Photography by Sigve Aspelund, Stian Korntvedt Ruud, Lars Myhren Holand and Marie Thorsen. Since the middle ages musical boxes has been used to reproduce sound. In Luigi Russolo’s manifesto Art of Noise from 1913 he described his noise-generating device to satisfy the modern mans increased capacity to appreciate more complex sounds. 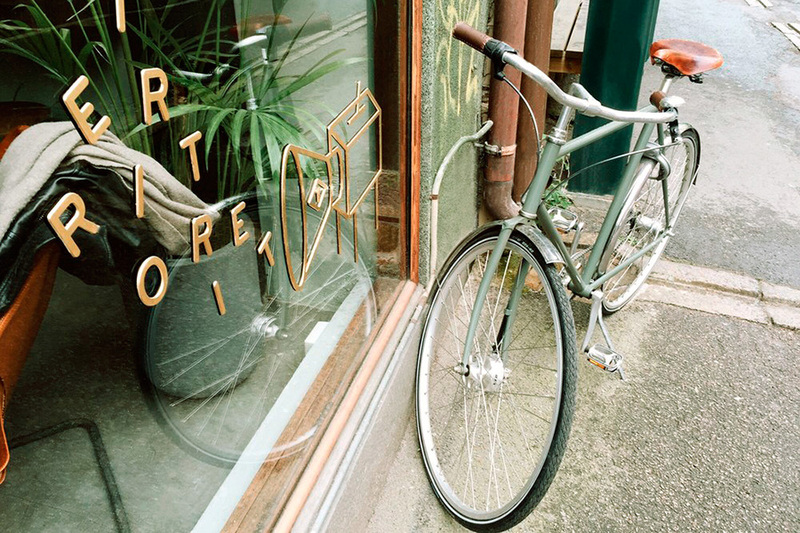 Territoriet is a wine bar situated in Oslo and was founded by a group of friends all with a background from photography and music. The bar only plays on vinyl and serves gin-tonics as the only cocktail. The multi disciplinary design duo OlssonBarbieri is behind the identity of the inspiring hang out spot, and was awarded with a diploma at the Visuelt awards for their work. "The goal for the identity was to convey an atmosphere of creativity and playfulness while also transmitting the passion for quality wine and analogue music," says the designers. 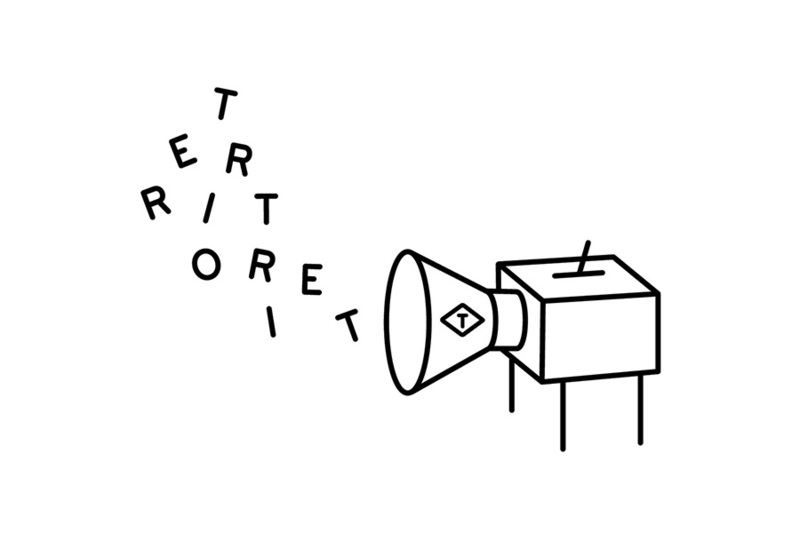 The bar's logo, where all the letters in the name (Territoriet) is coming out of the sound machine in a disorganized order, was created to amplify the idea of noise and create an onomatopoeic expression. Inspired by Luigi Russolo’s experiment, the sound machine build by Stian Korntvedt Ruud plays punchcards tailored for wine tasting, punched by hand by the sommeliers. With a unique card for each bottle, the sound indicates different qualities of the wine. High tones reflect young, light and sparkling wines, while deep tones typically reflect a vintage red wine with a dark color, body and aroma. The jury at Visuelt justified their decision on the fact that the sound machine gives the bar's identity a new dimension and creates paralleles between our senses, an experience of both sound and taste.